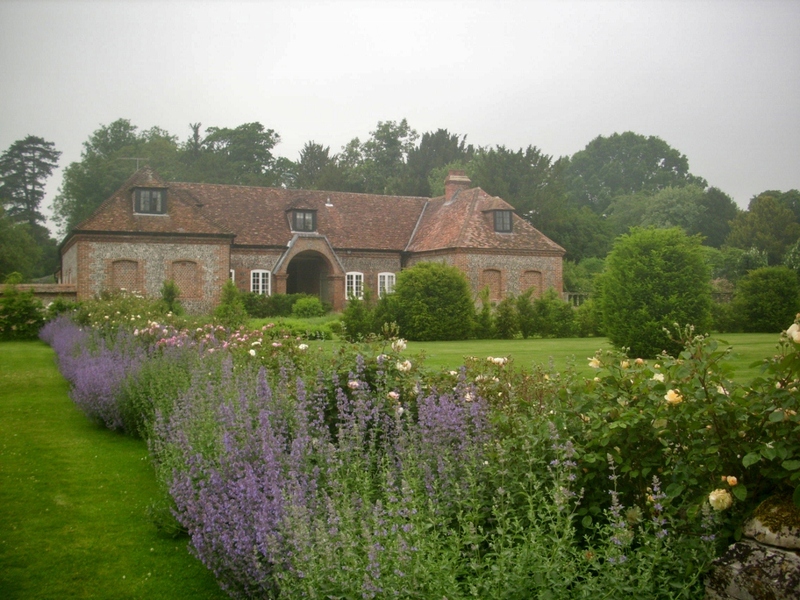 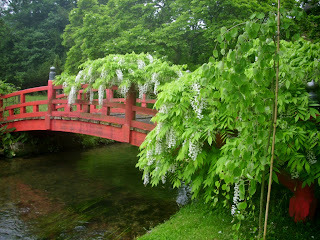 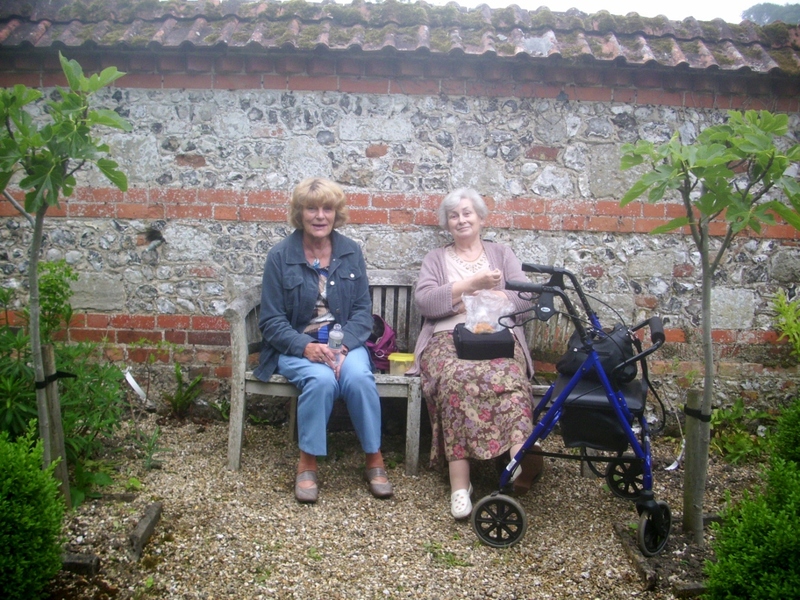 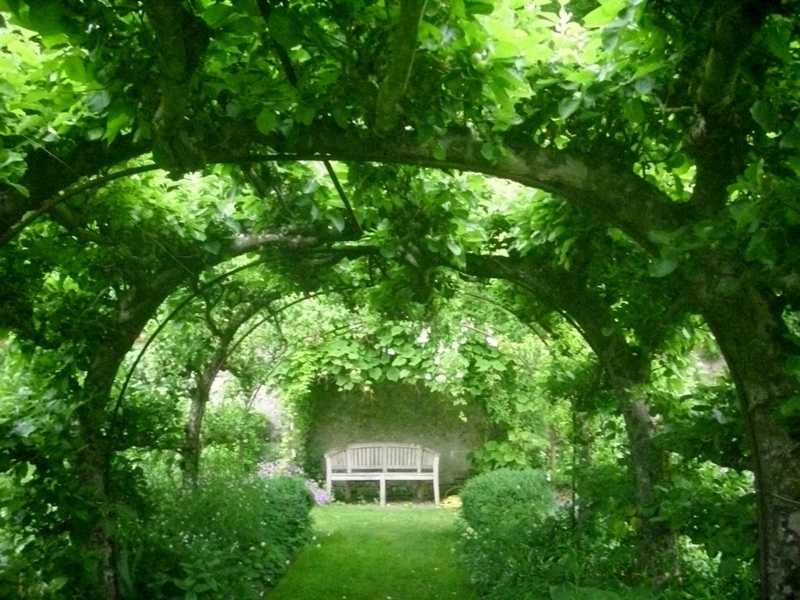 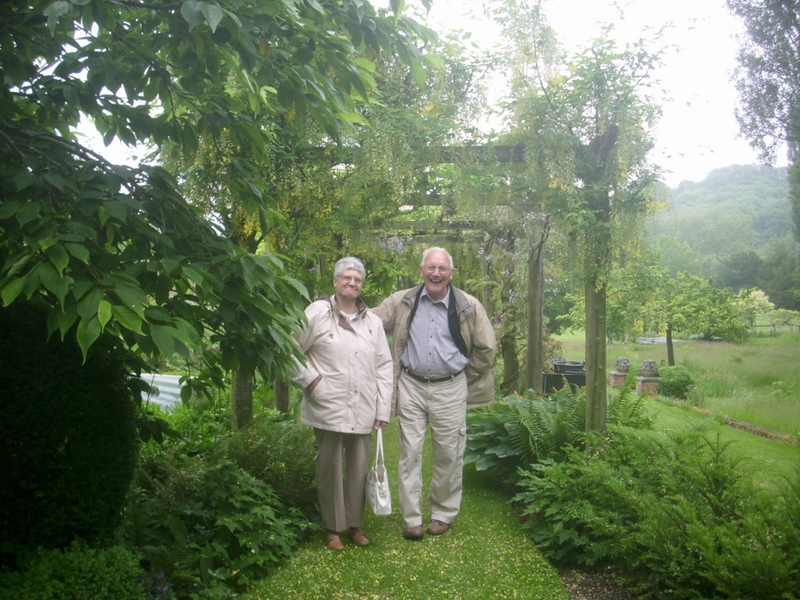 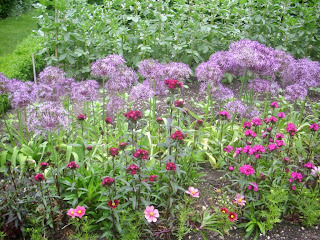 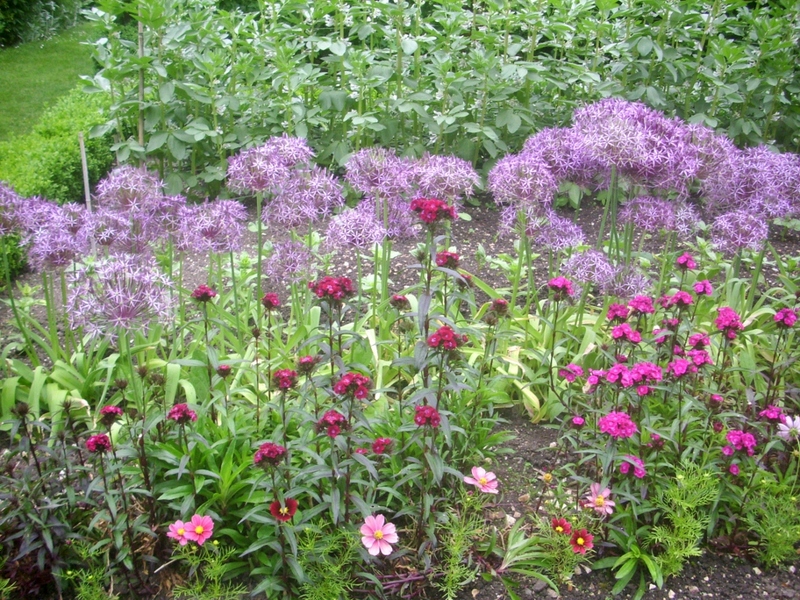 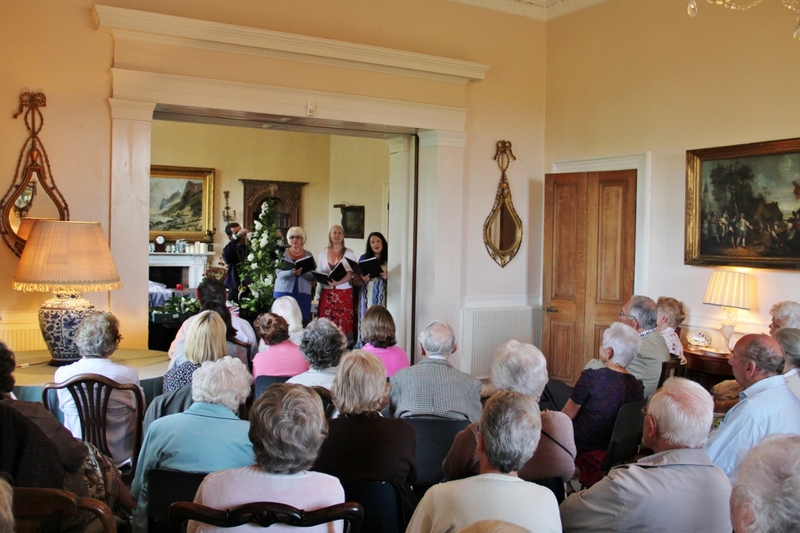 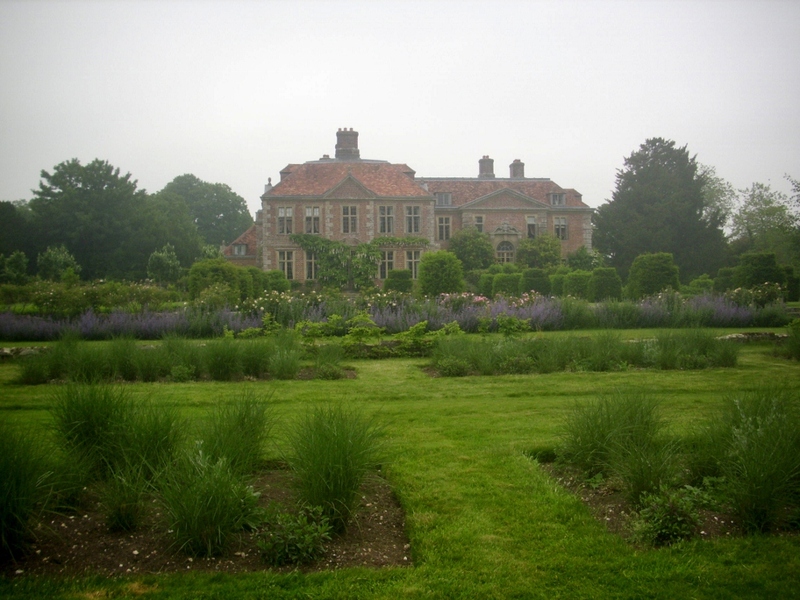 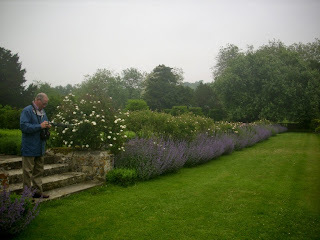 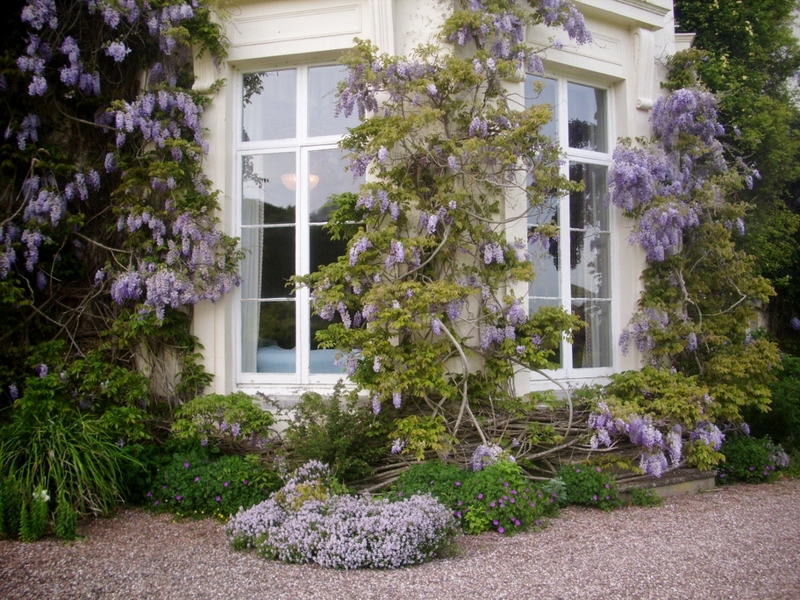 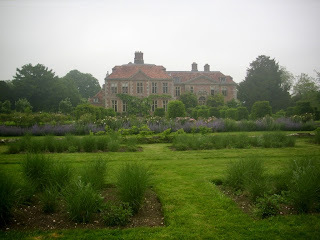 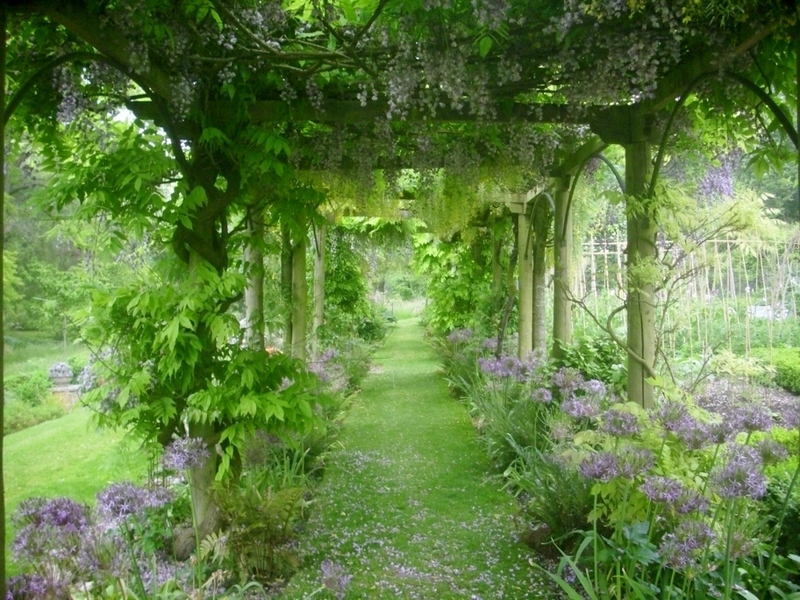 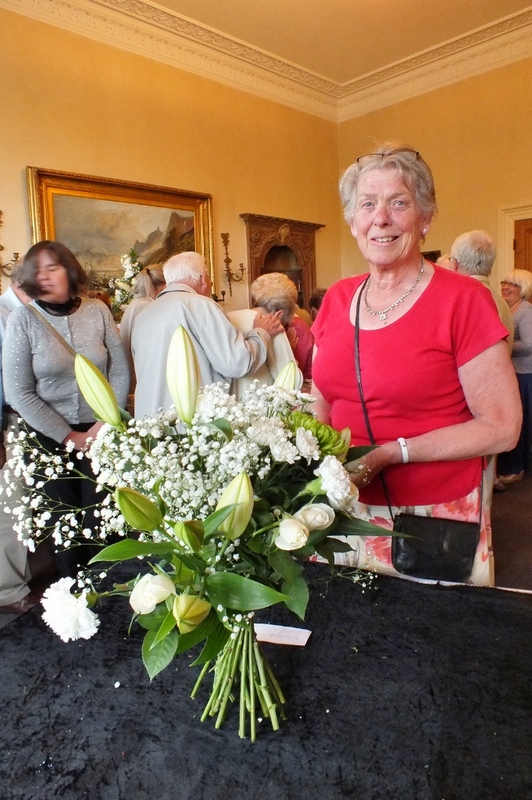 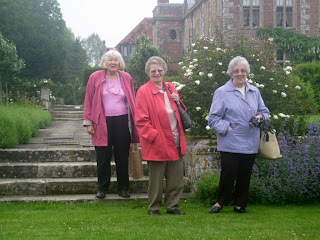 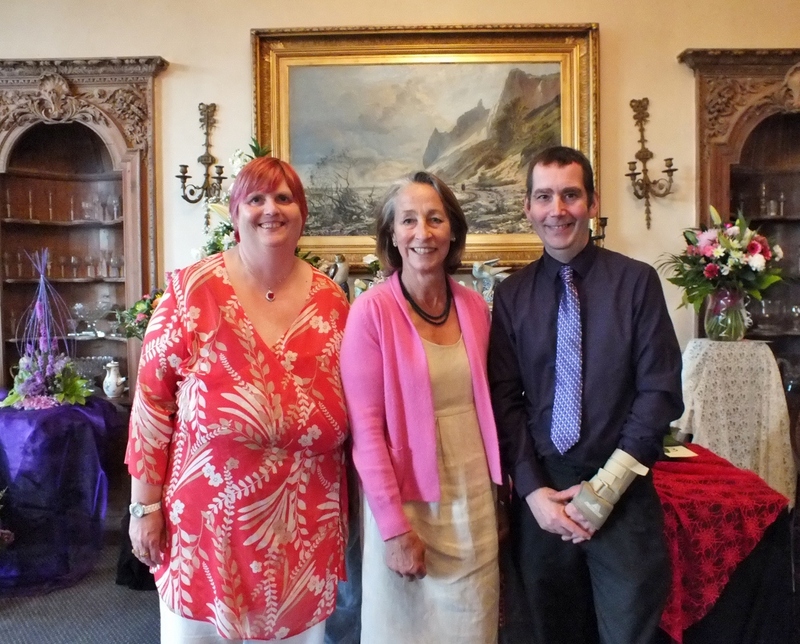 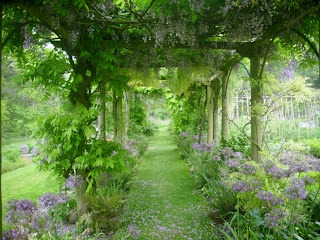 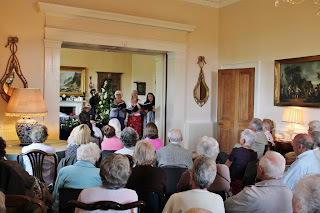 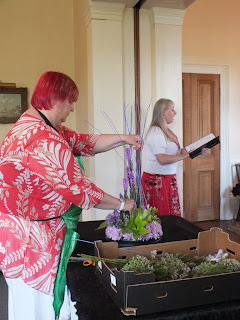 In June the Club visited Heale House Gardens near Salisbury for the very first time. 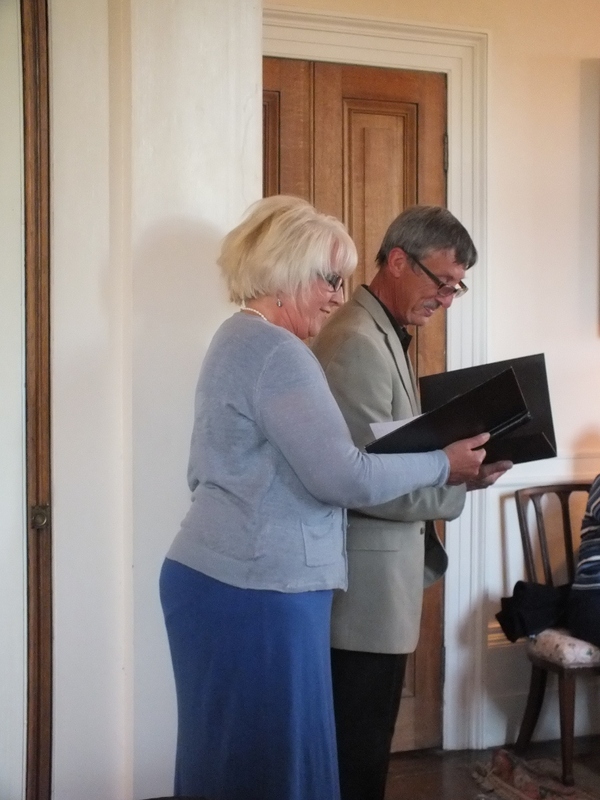 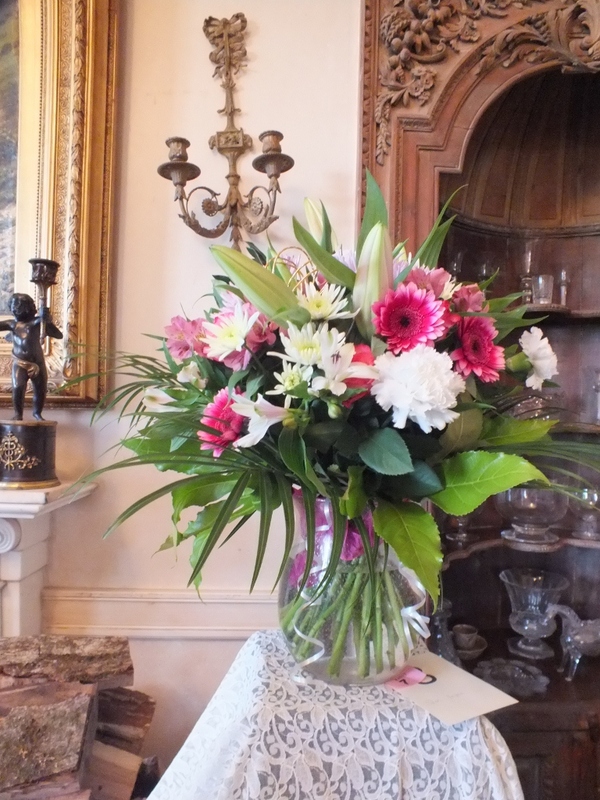 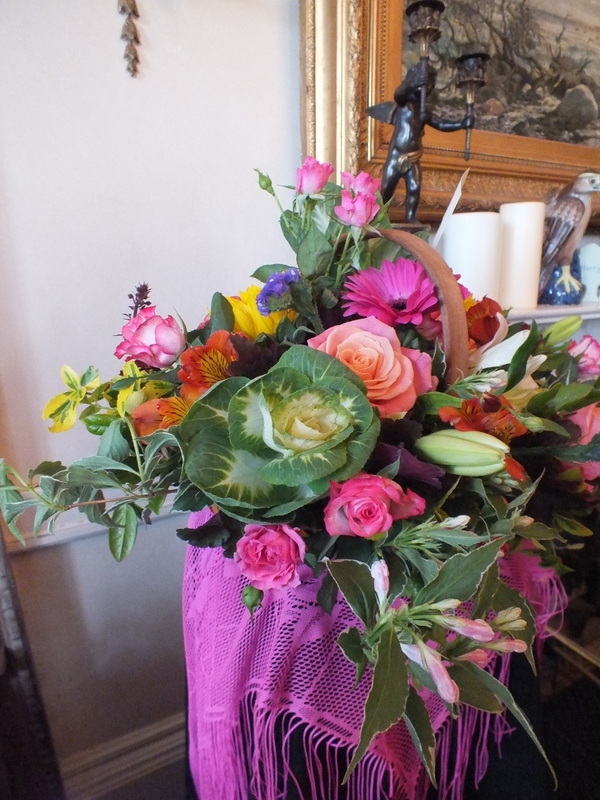 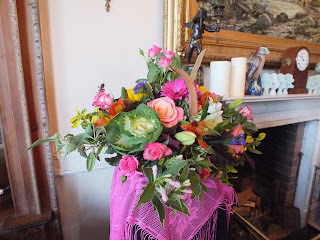 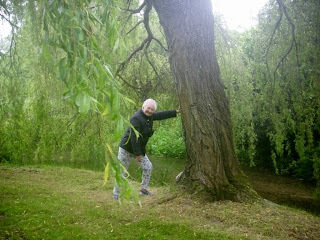 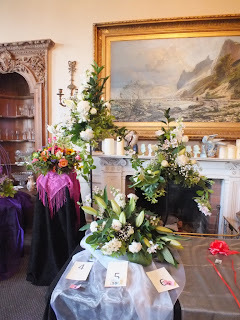 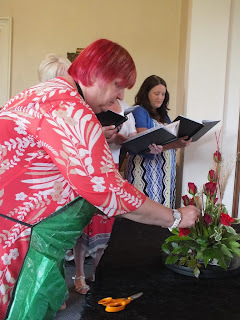 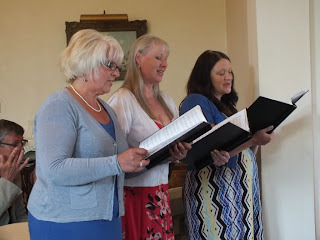 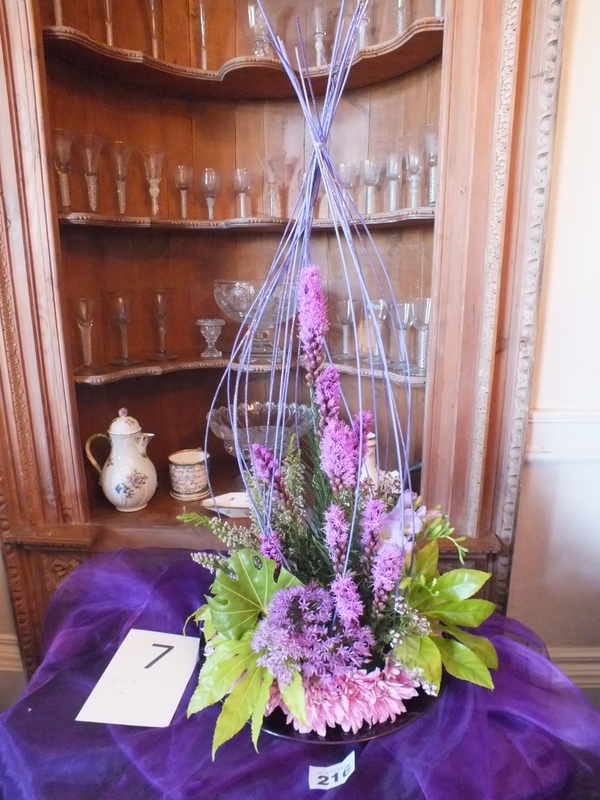 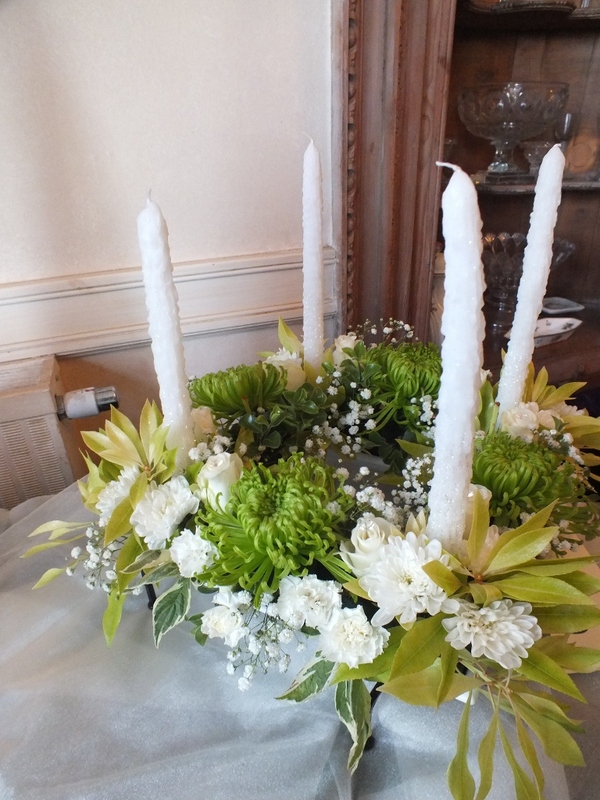 Val Payne supplied the following photos and said that members had a fabulous time. 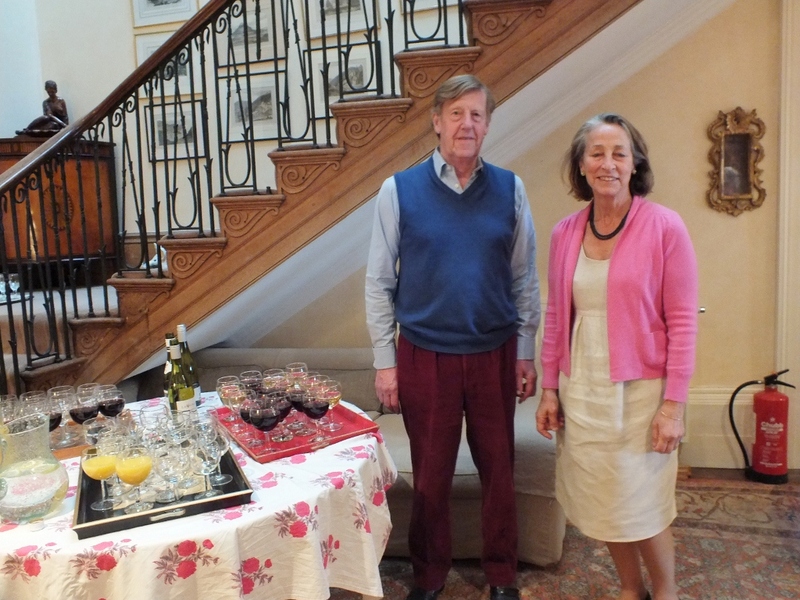 On a beautiful June evening 50-60 members visited the home of our President, Lady Amory for an evening of flowers and music. 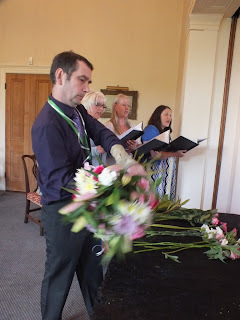 Tim Nichols & Maggie Roberts collaberated with a group of singers to flower arrange to appropriate music. 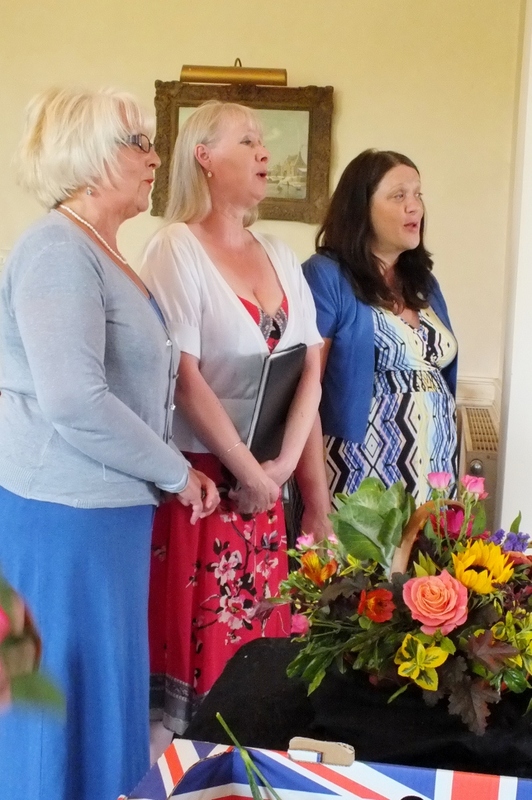 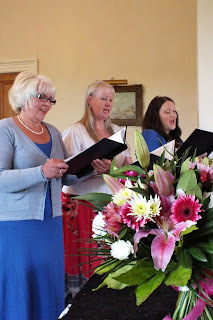 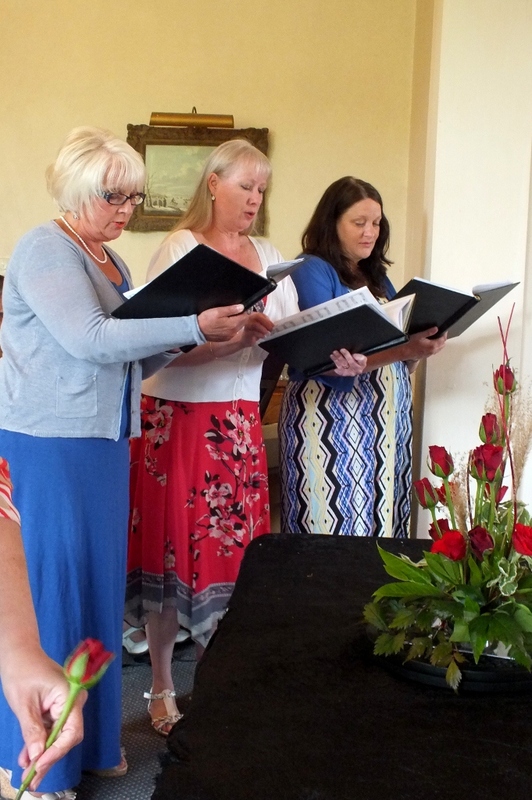 The singers, Kathy & Geoff Weldon, Lynne, and Lyn with Bridget on the piano had chosen the songs to celebrate gardening buds and blooms. 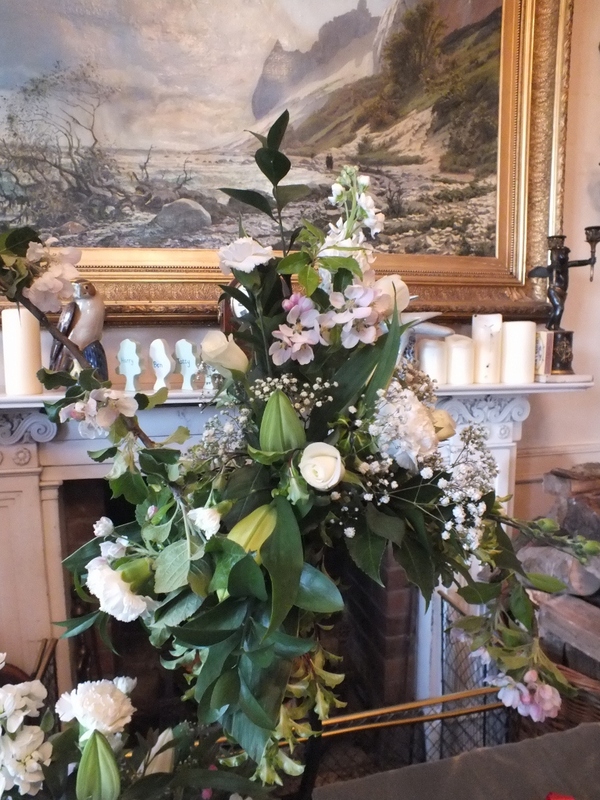 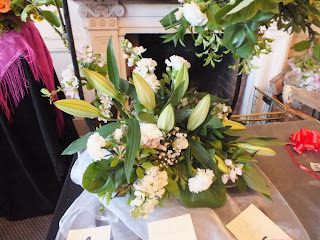 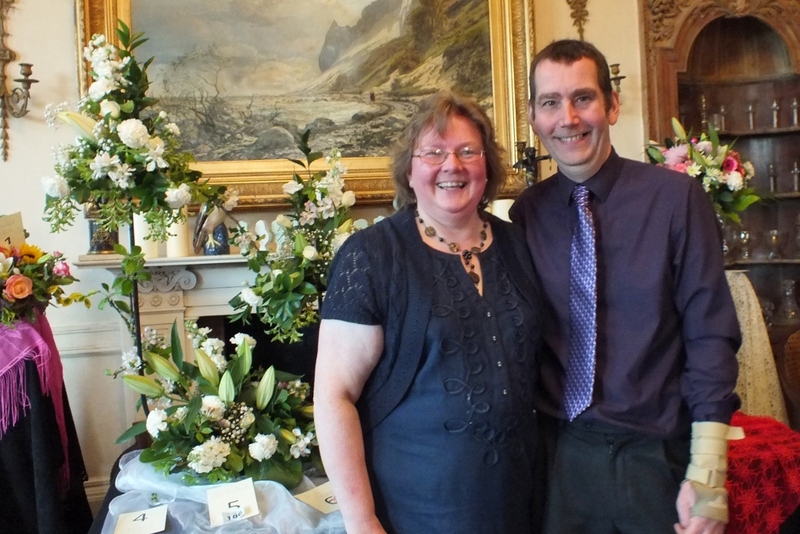 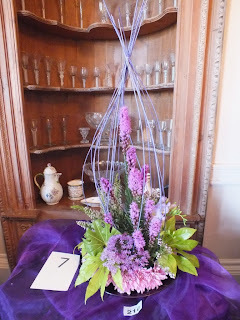 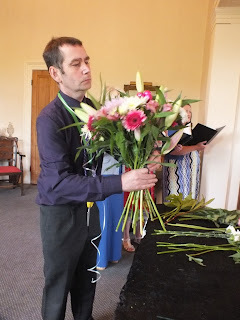 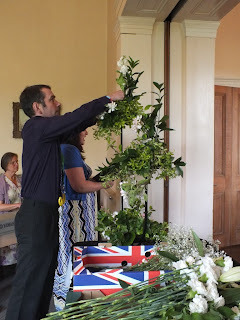 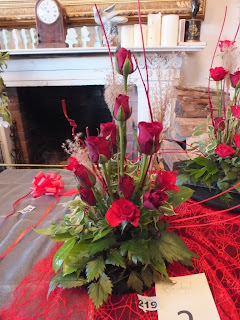 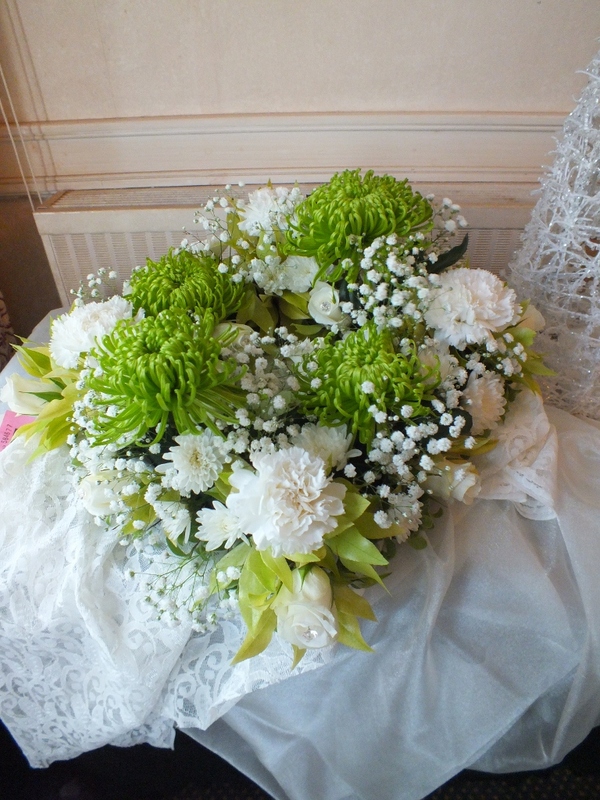 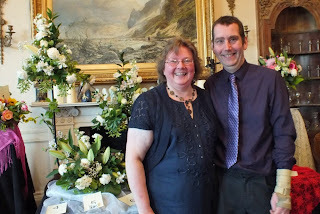 It was Tim & Maggie's job to interreptate the songs to create some wonderful floral designs.